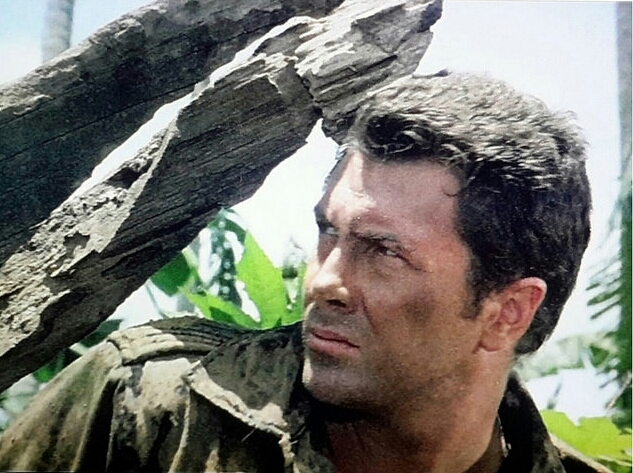 #143....."LEWIS COLLINS" - BODIE 3.7 . you'll never walk alone ! Rugged and ready! Another great photo, thank you! Thankyou and just the way i like him.Many thanks to you for your continued comments and thankyou for looking . It's always nice to hear from you. Going with the angular composition, echoing the sharp lines of sunlight on his face. Very spring-into-action look on LC! ahhh yes, action and Lew go together in perect harmony so to speak. Thankyou for taking the time to look at this and it's good to hear from you. It's such a great, intense pic, thank you! no he is definitely not a man to be messed with but i would certainly like to give it a try. You are very welcome and thankyou for looking, it's lovely to hear from you. Most definitely and I love how he is ready for action at a moment's notice. Good to hear from you and thankyou for looking. mmmm i know what you mean , i nearly faint all the way through this film , he's just so wonderful to watch and i love how he is action bound in this scene. oh you must watch all of his jungle films ...i can't resist them, all of them.